Professor Cassuto is a Fulbright fellow. He’s an ongoing visiting professor at the Federal University of Bahia, Brazil. He’s the Class of 1946 Distinguished Visiting Professor of Environmental Law at Williams College. 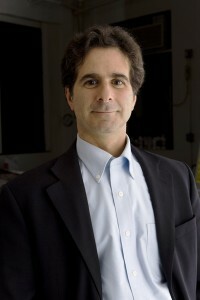 Prior to joining the Pace Law faculty in 2003, he practiced complex civil litigation at Coblentz, Patch, Duffy & Bass LLP in San Francisco; was an associate at Pillsbury Winthrop LLP in San Francisco and served on the Executive Committee of the San Francisco Bar Association’s Environmental Law Practice Group.